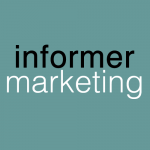 Informer Books is the publisher of niche non-fiction books. Currently the company is specializing in two different fields. The Internet Marketing Bible for … series of books are written to enable small and local businesses to harness the promotional potential of social media and online advertising in order to increase their profiles and obtain new customers in the most cost-effective manner possible. Written in an easy-to-read style which assumes little previous marketing experience or technical skills on the part of the reader, the tactics described in the books can be employed by businesses even if they have just a shoestring budget, offering a highly cost-effective alternative to ‘old media’ advertising methods such as local newspaper or Yellow Pages advertising. Staring with the Internet Marketing Bible for Accountants, which was published on 3 January 2012, additional titles in the range will provide similar in-depth advice for a professionals in a wide range of different businesses. The next title planned in the series will be Internet Marketing Bible for Lawyers which is currently scheduled for the start of 2013. Informer Books is also producing a range of comprehensive series of guides for potential property buyers in some of the world’s property hotspots. The first title in the series, Pattaya Property and Thailand’s Real Estate was published on 1 August 2012. 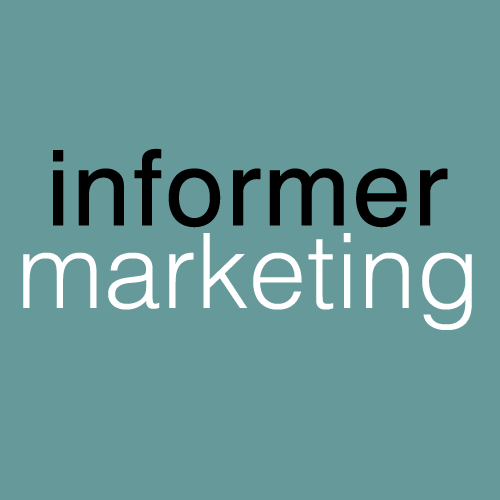 Informer Marketing is the sister company of Informer Books, which providing cost-effective marketing services to local businesses, employing the same powerful tactics as described in the books and are available as part of highly affordable packages or on a bespoke basis. The services are ideal for businesses which don’t have the time available to employ all of the available promotional methods for themselves. So if you are finding that there simply aren’t enough hours in the day to give your company’s marketing activities the attention that they really deserve, speak to Informer Marketing about lightening your load a little. Contact us today and tell us about your needs and we will be happy to quote you for your services. We’re pretty sure that our highly affordable prices are going to come as a very pleasant surprise. Nick Pendrell was born in Stratford-upon-Avon where he went to the same school as William Shakespeare (although a few centuries after Shakespeare had already left). In the late-eighties, he came to prominence in the UK video industry, responsible for creating the marketing campaigns for such blockbusters as Terminator 2, Basic Instinct and Dances With Wolves. 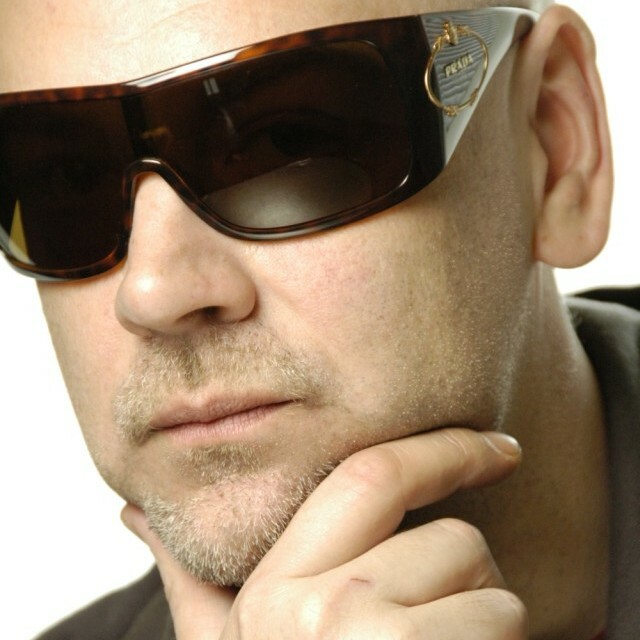 Always having suffered with wanderlust, he moved to Prague in 1991 where he formed two successful companies, including a magazine publishing company, which he later sold in order to concentrate on his new great interest – the area of internet marketing. After experimenting with writing and publishing ebooks in 2001 (unfortunately a decade too early) he moved to Latvia in 2004 as marketing consultant for several different internet companies. After experimenting with writing and publishing ebooks in 2001 he moved to Latvia in 2004 as marketing consultant for several different internet companies. In 2011, he returned to writing, starting work on the Internet Marketing Bible series of books, empowering local businesses with the tools to harness the promotional power of the internet in order to market themselves in a cost-effective manner. The first title in the series, Internet Marketing Bible for Accountants was published on 3 January 2012. In mid-2012, he returned to writing on the subject of international real estate with the publication of Pattaya Property and Thailand’s Real Estate, published in July 2012. In addition to books, Nick regularly writes articles for a diverse selection of international professional magazines ranging from ‘Computer & Video Games’ through several international real estate magazines to ‘Accounting Practice’ magazine, where he writes a regular column on internet marketing.